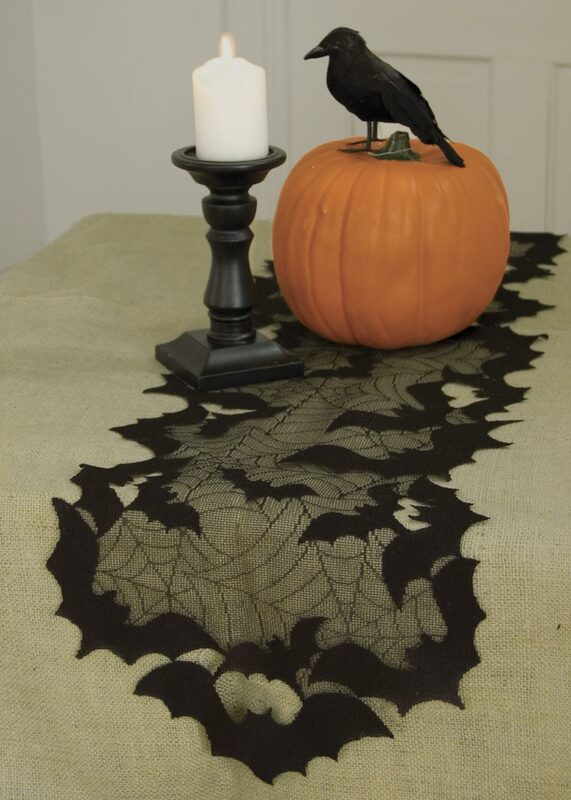 Spider Web Mantle Scarf 20" x 80" (1 LEFT) 30% OFF! 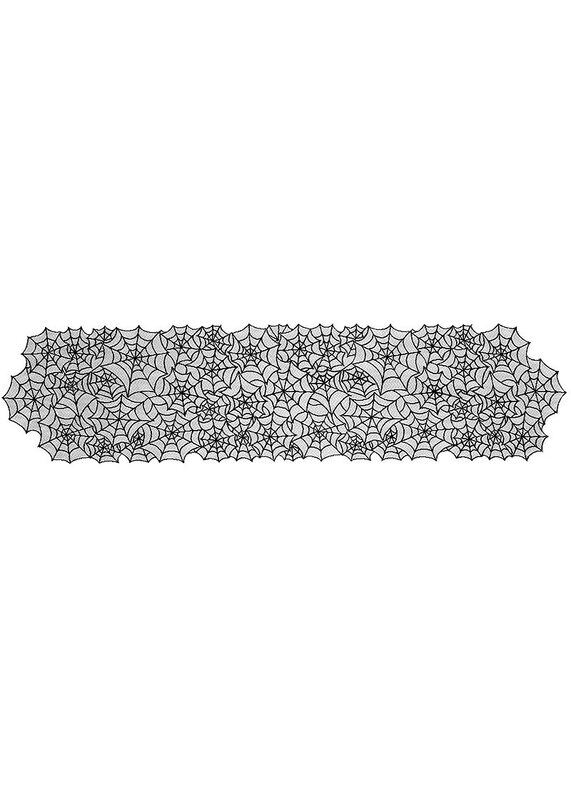 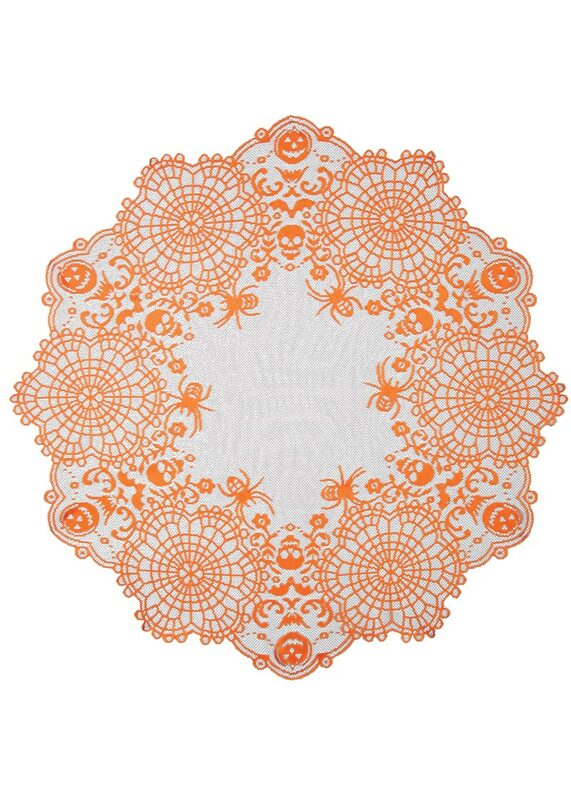 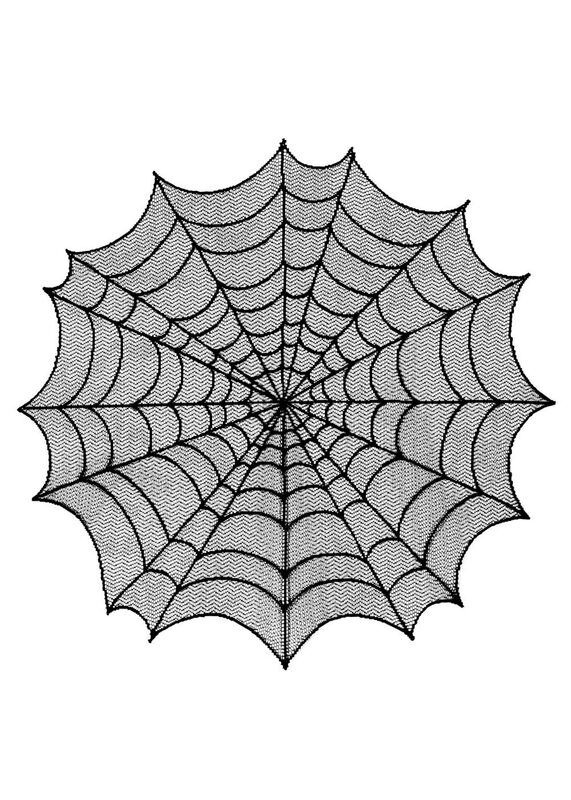 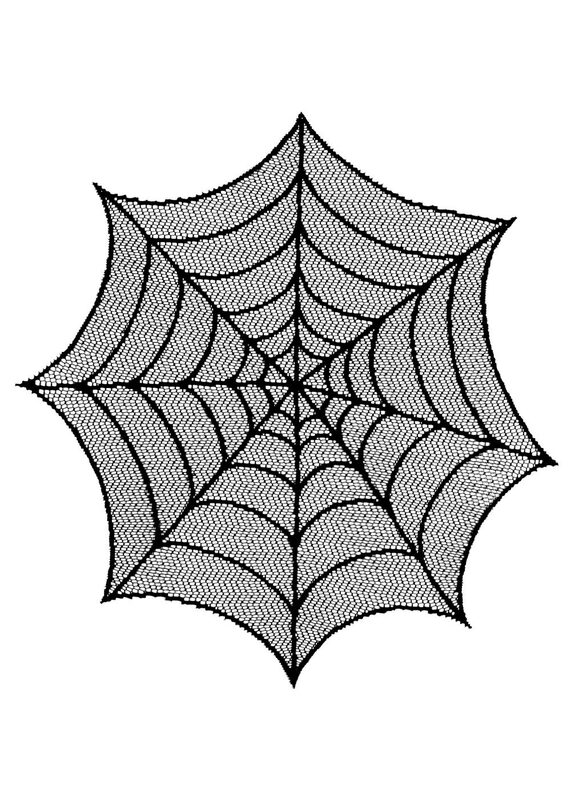 Spider Web Table Topper 30" round (1 LEFT) 30% OFF! 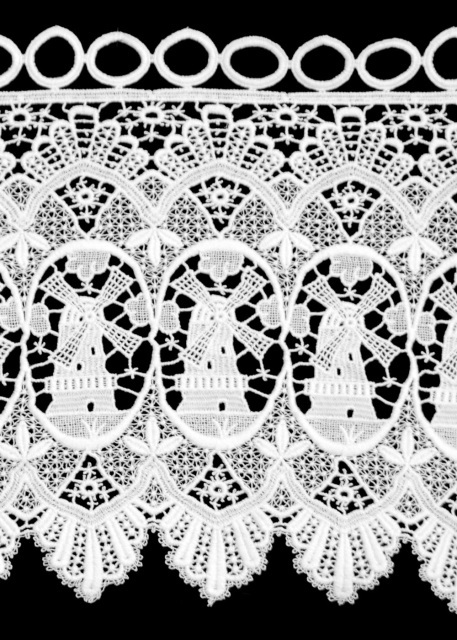 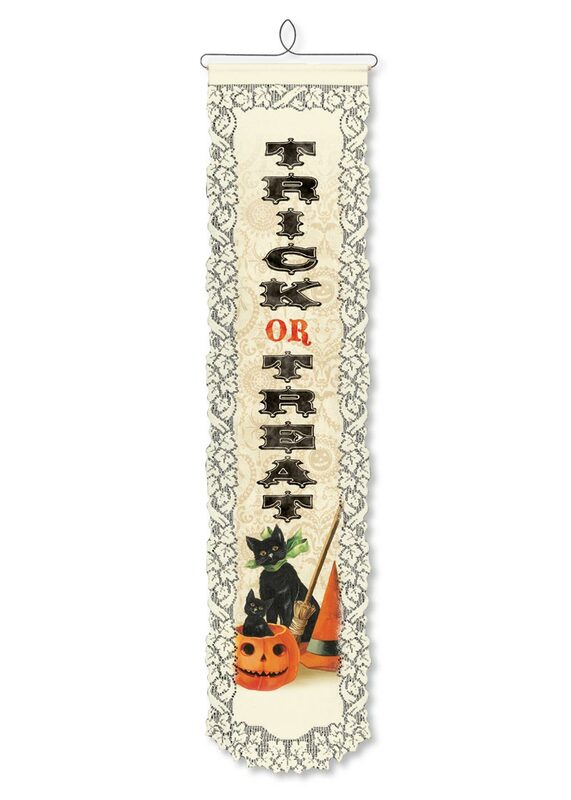 Trick or Treat Wall Decor (1 LEFT) 30% OFF! 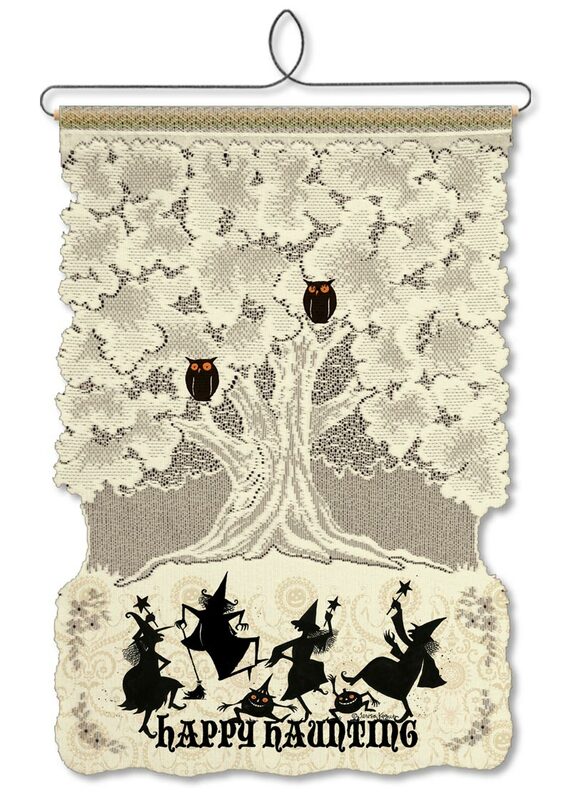 Happy Haunting Wall Decor (2 LEFT) 30% OFF! 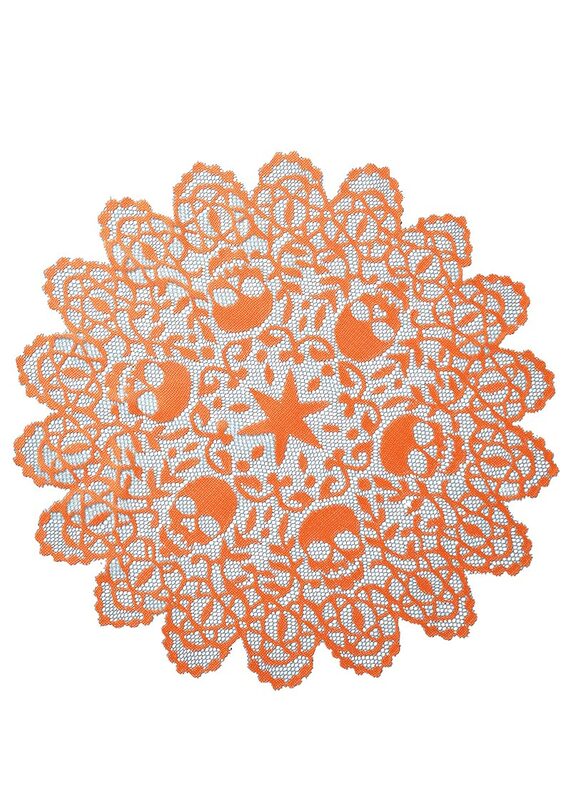 Frightful Table Topper 36" round (1 LEFT) 30% OFF! 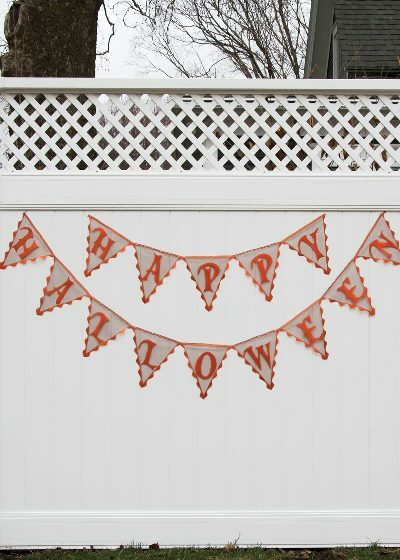 Frightful Happy Halloween Pennant Banner (1 LEFT) 30% OFF!